Emerging Artists (EA) Association has concluded their charity activity called “Project Cinderella” for Mapuifagalele, Home of the elderly. Today marks the end of the seventh months-long project that was launched in May earlier this year. Project Cinderella was EA’s commitment to charity whereby Mapuifagalele Home of the Age was the beneficiary. The EA members dedicated all the third Saturdays of every month since May this year to date, to assist the Little Sisters of the Poor make Mapuifagalele a better place for its members. EA Members whom are all from different professions all came together and offered their services as part of the project. 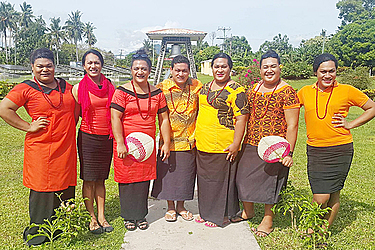 The Registered Nurses in EA have been conducting clinics and eye inspection, the qualified hair stylists have been offering free hair cuts for the elderly members while some of the members who are talented in decorations have been decorating the Mapuifagalele Church for the past seven months. EA was also given a small space as their small garden where they have been planting a few plants within the seven months. Moreover, outdoor and Indoor cleaning were some of the activities carried out by the association for the home, all on a voluntary basis. Tears of joy were exchanged at the end of the project when it finally sinked in with everyone that this will be the last Saturday of the Project Cinderella this year. At the closing, EA members sang a few songs and put up a small number of entertainment which was thoroughly enjoyed by the elders. 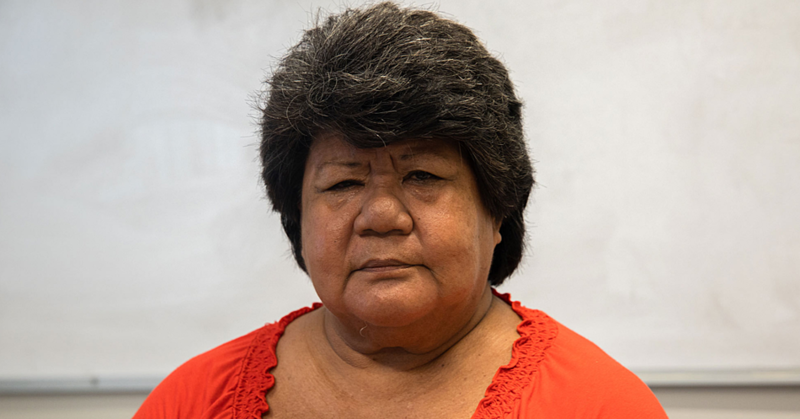 “I am deeply touched with the relationship we have developed throughout the year, and like any other relationship, it is hard to say goodbye,” says Luana Falelua Maua, President of EA. Sister Alosia thanked the association for their dedication and for recognising Mapuifagalele as the recipients of the much needed services for the past seven months. “It has been a very interesting journey having EA come in on a monthly basis to offer their services to us and our members - God bless you EA” says Sister Alosia. With the wrap up of the EA Project Cinderella, the Association is also nearing the end of this financial year and looking forward to their AGM next month. 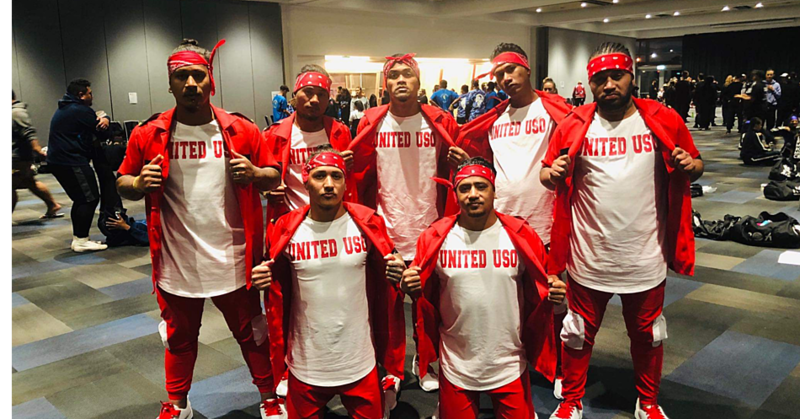 EA is made up of 20 faafafines, six young women and two young men, who began the journey as friends at the National University of Samoa in 2008. Today, everyone has ventured into their own career and path locally and some have migrated overseas in search of better future. The Association is also working on a number of other projects to launch next year.